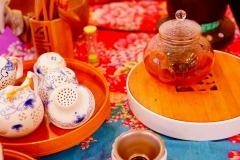 We have various kinds of attentive Chinese tea etc. 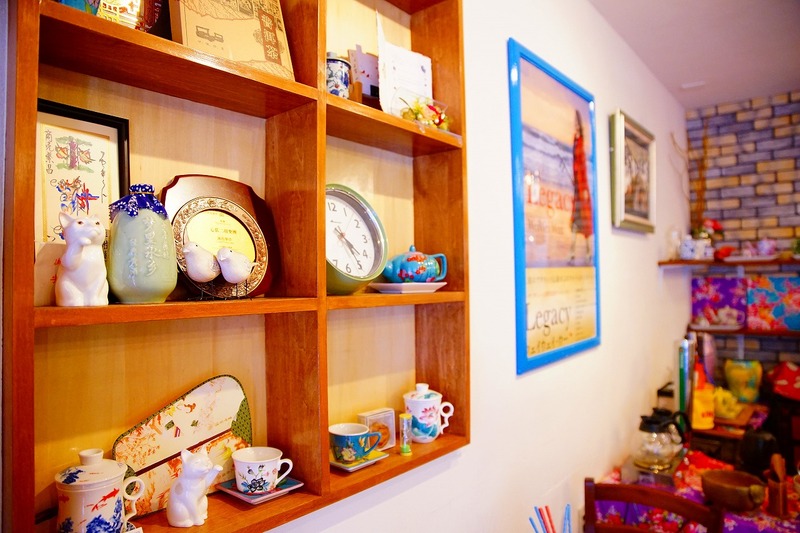 We have a variety of items with lots of Chinese tea replacement porridge for lunch time. 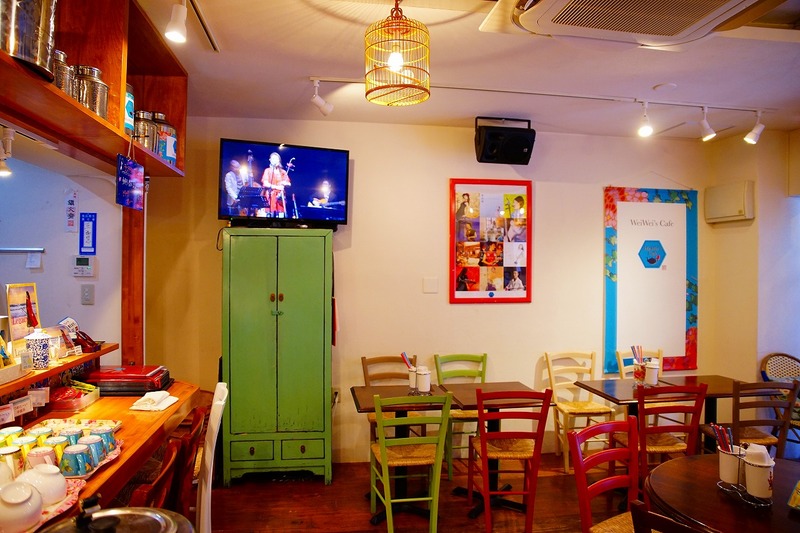 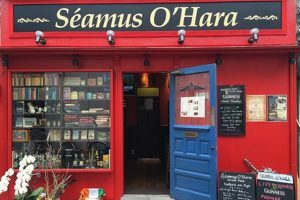 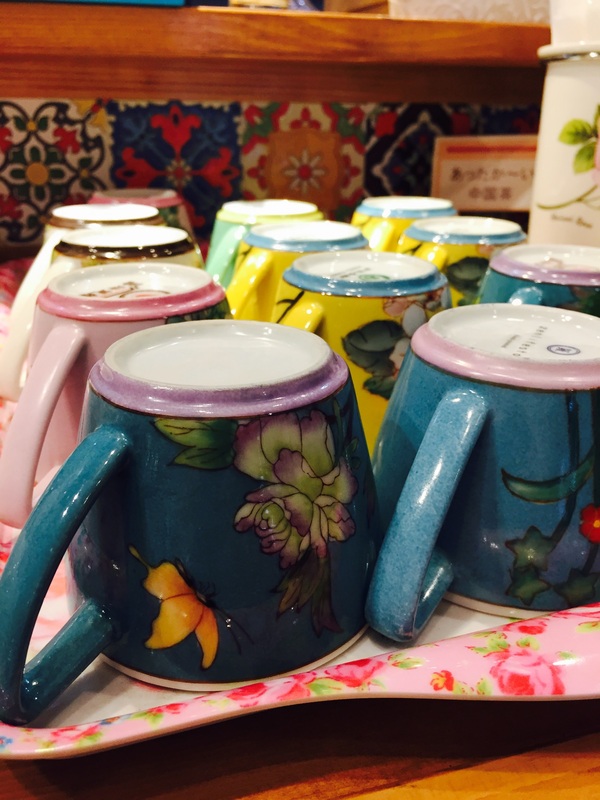 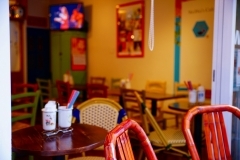 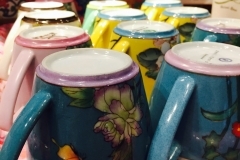 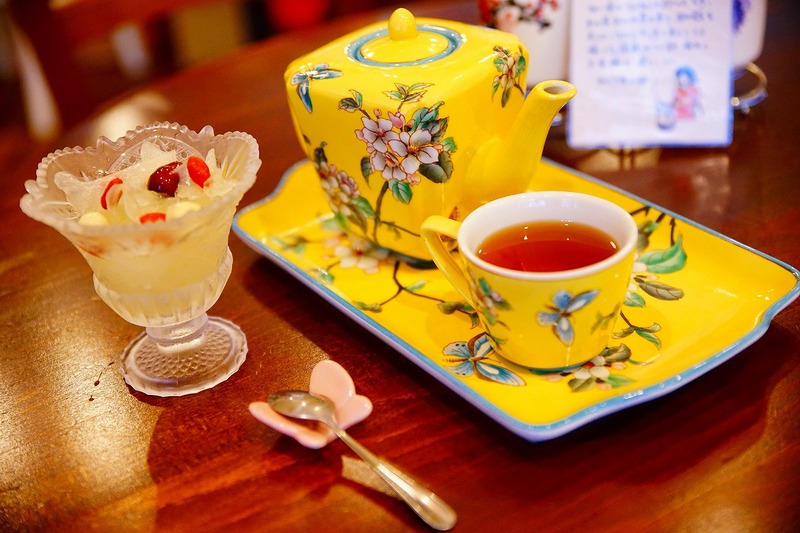 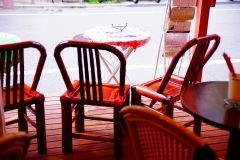 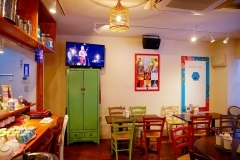 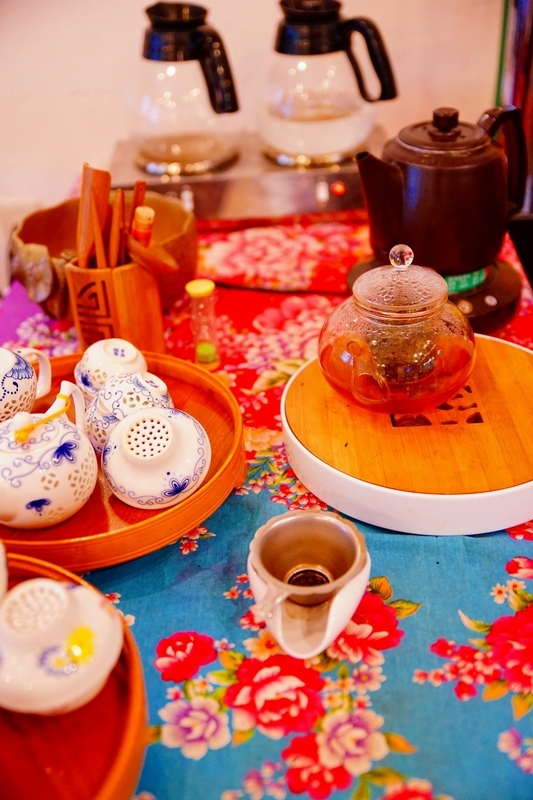 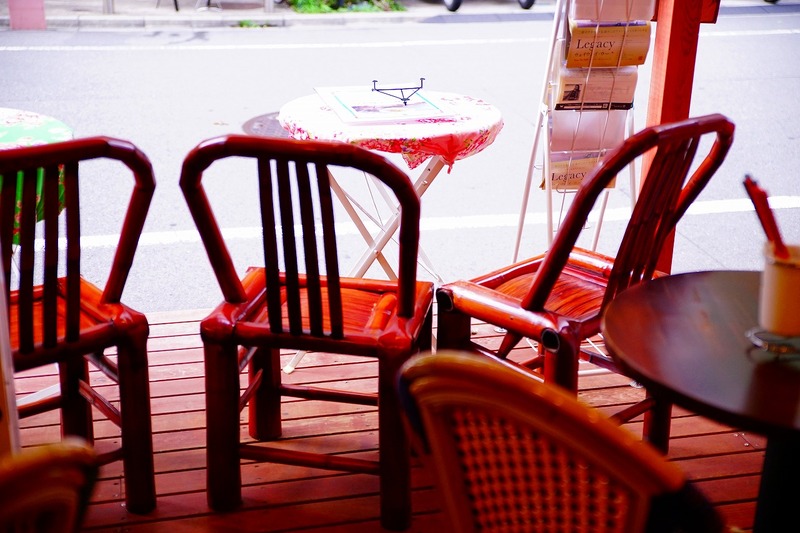 In addition, we regularly hold various events such as live music and tea ceremony at the store. 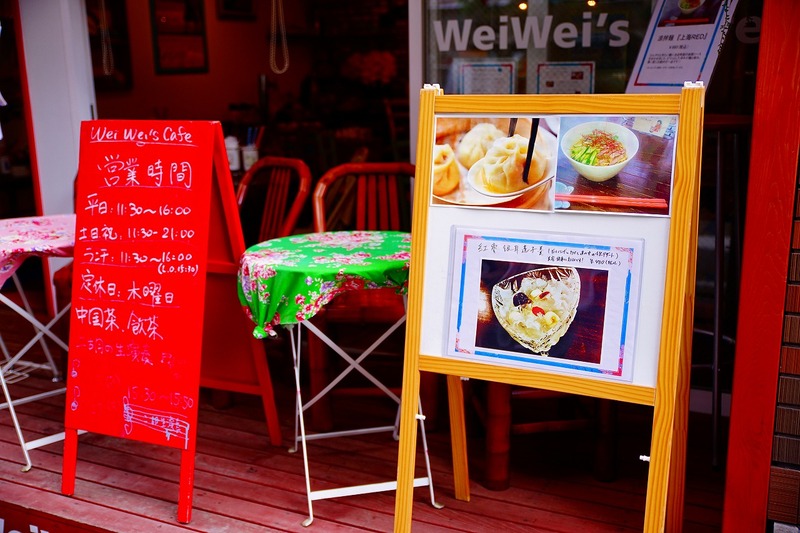 Please enjoy with the classic dumplings menu and Shanghai home cooking. 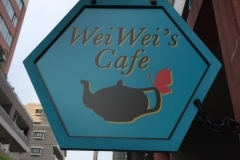 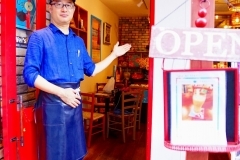 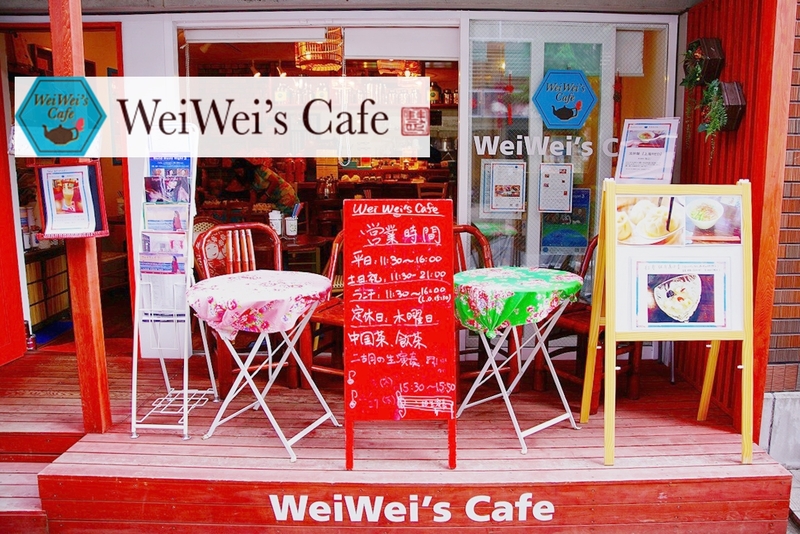 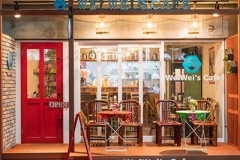 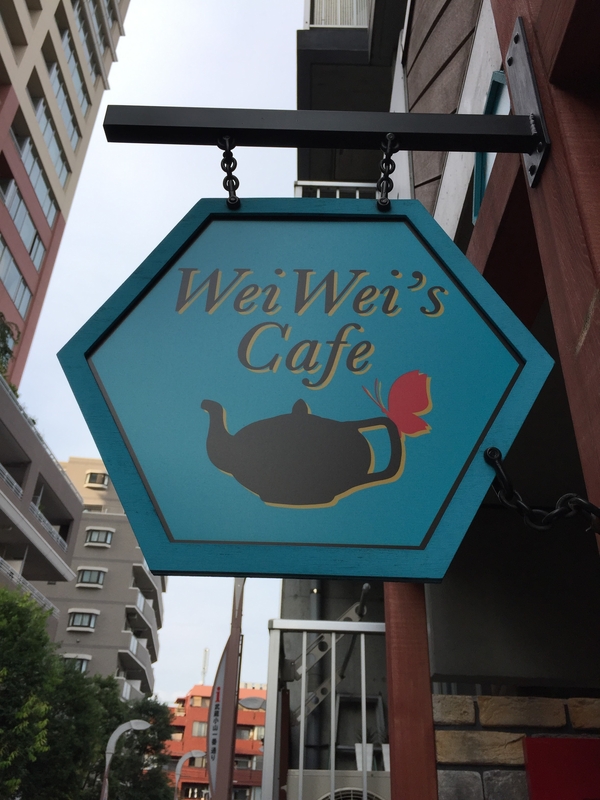 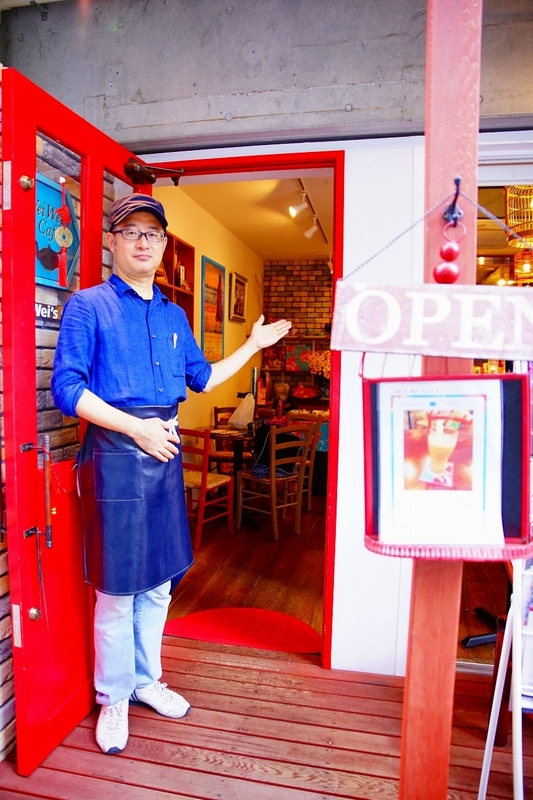 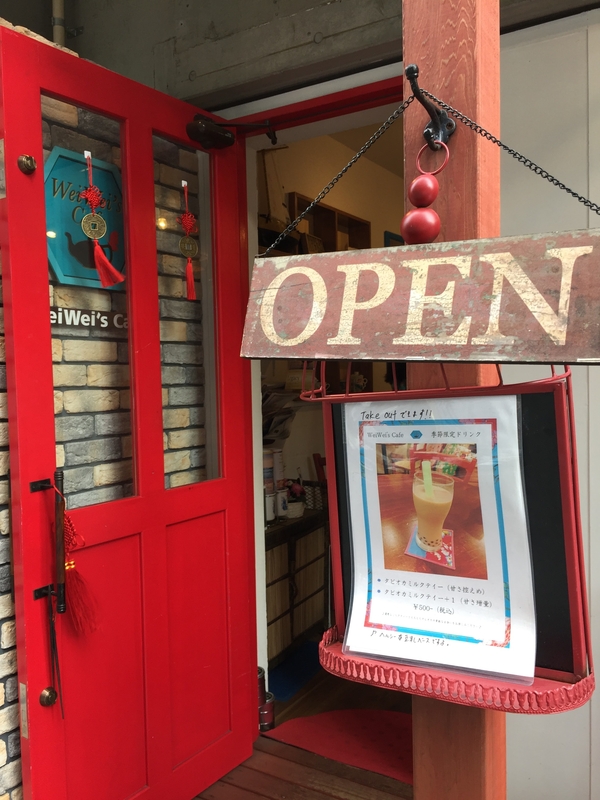 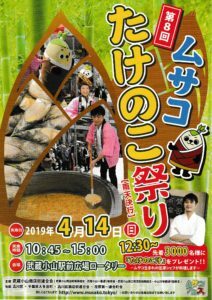 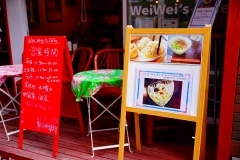 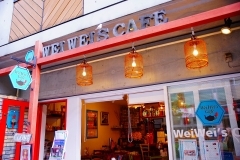 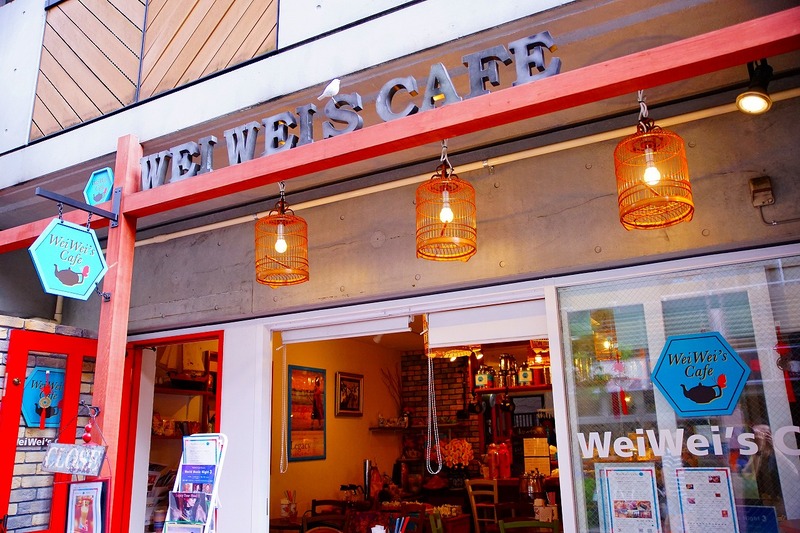 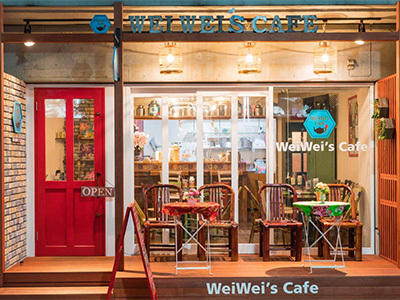 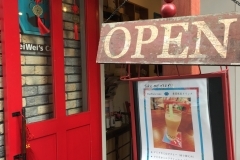 WeiWei’s café “produced by Wei Wei Wu which was born in Musashi Oyama, the city with the most popular shopping street in Japan, with local Weiwei Wu local residence. 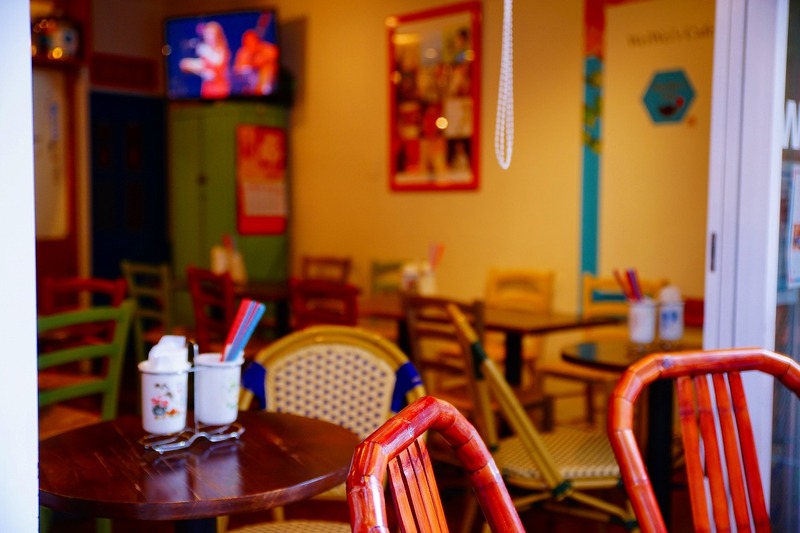 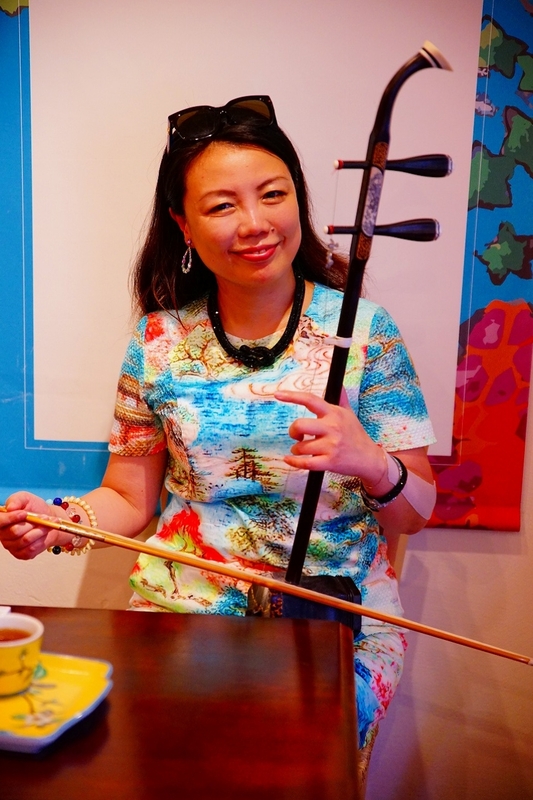 While enjoying Chinese tea, we can offer you a space to relax slowly while enjoying the sound of Erhu. 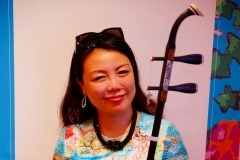 Enjoy rich time with the sound of Erhu! 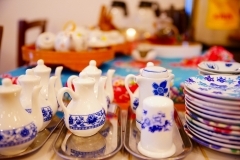 Other Remarks Parties and charter use are also available, so please do not hesitate to consult us.